Legendary New York City venue, Webster Hall, is closing its doors on August 5, 2017 after more than a century of entertainment. Over 130 years, four fires, several renovations, thousands of live performers and concerts, countless unforgettable club nights, and millions of attendees, the Webster Hall history is rich. The official New York City Landmark has announced that it will close its doors for good (as we know it) on Saturday, August 5, 2017. The E 11th st. establishment has an overall capacity of nearly 3,000. When the space isn’t being utilized as one of the most iconic nightclubs in the world, it’s likely hosting concerts or corporate events. As of late, their Girls + Boys and Gotham series have been dominating the grand ballroom with a multitude of electronic genres. Over the course of its history, Webster Hall suffered four fires and a major renovation in 1992 after later being designated a New York City Landmark on March 18, 2008. A full list of the final shows at Webster Hall, which will run over the course of the next month, is available here. 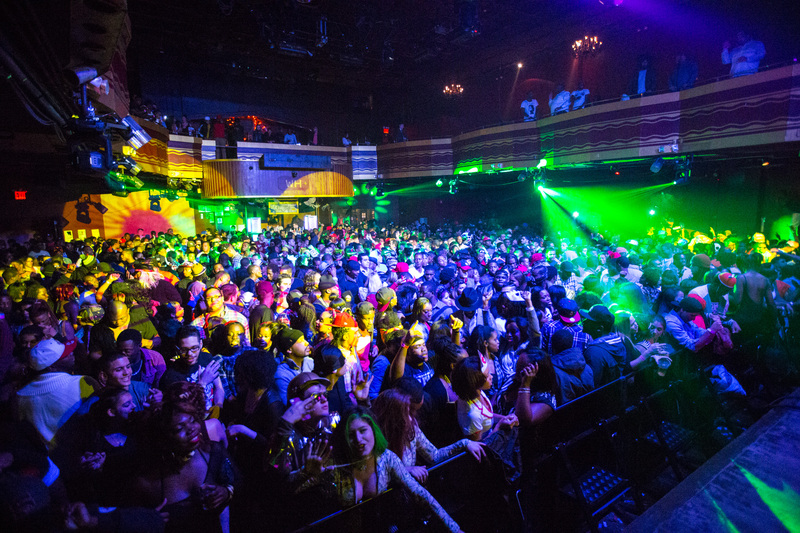 In addition to the closure of Webster Hall, nightlife capital New York City has felt the closings of venues such as Roseland Ballroom, Pacha NYC, Space Ibiza New York, and now Webster Hall (as we know it). Earlier this year it was announced that the owners of Space New York had purchased the space at 618 W46th st., formerly Pacha NYC, and would reopen the venue as a five-story nightclub, Freq.